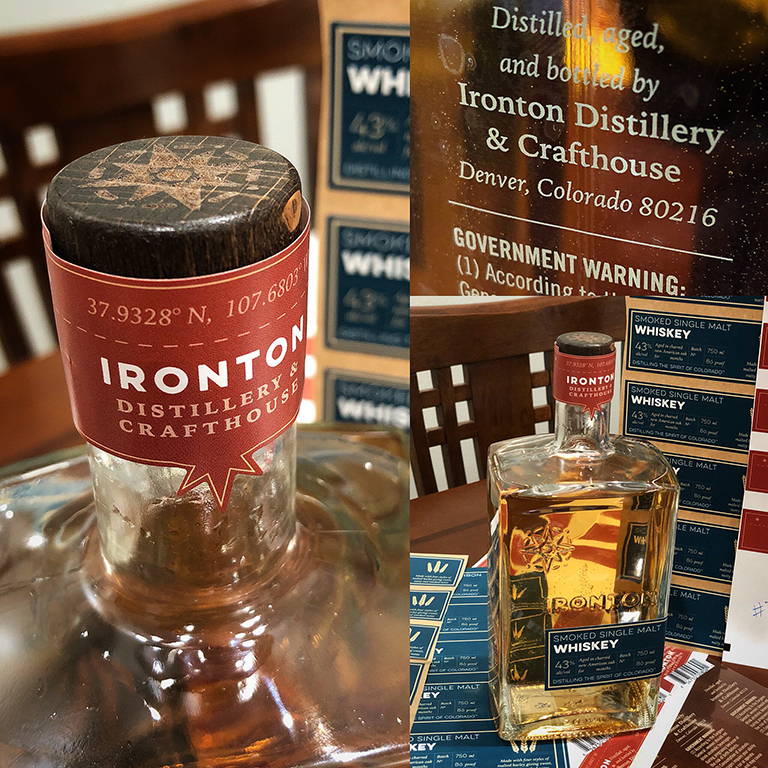 Named after a lost but not forgotten mining town and the very district of Denver that would become known as River North today, Ironton Distillery and Crafthouse was born out of the adventurous heritage and spirit of both our state and city. 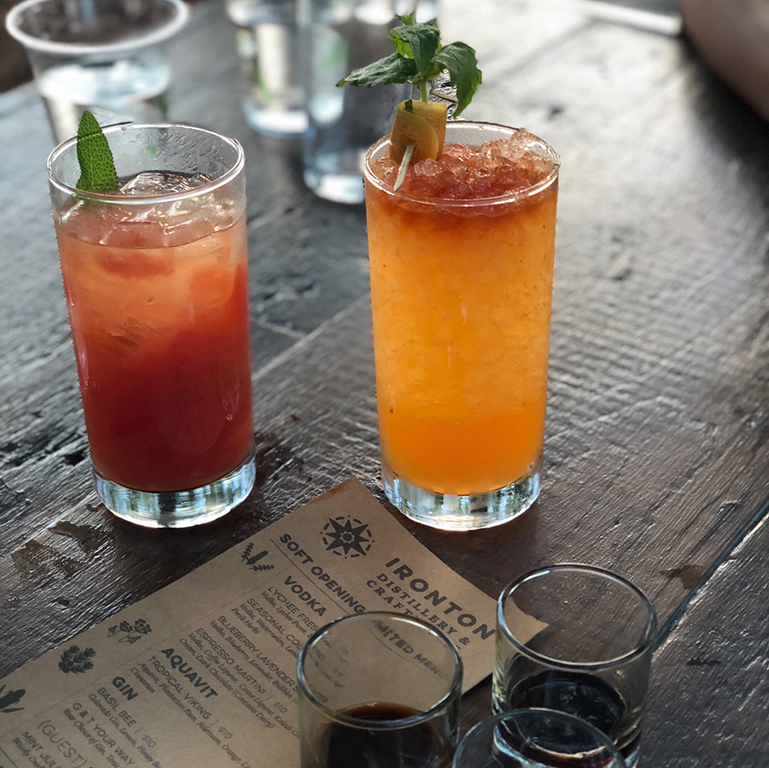 Ironton honors that spirit by crafting a family of spirits and cocktails with locally-sourced ingredients and pure Rocky Mountain water using traditional and experimental methods. 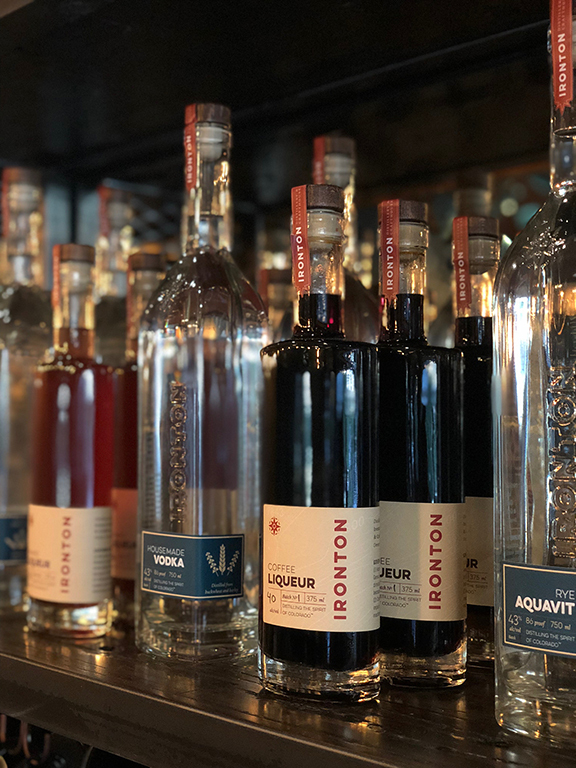 Ironton Distillery crafts adventure ready liquors, and cocktails including ready pre-mixed cocktails on tap. 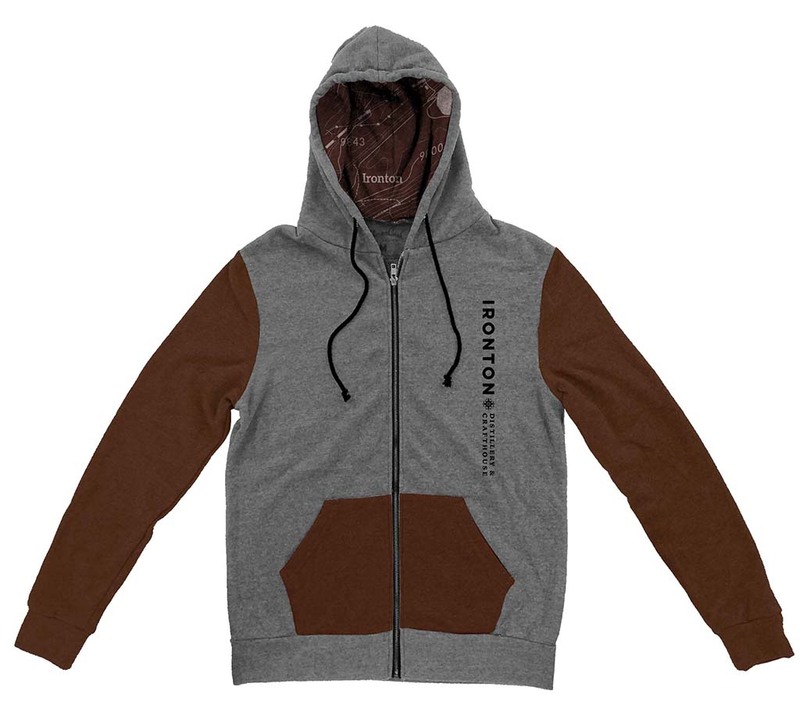 Wigwam designed labels systems and packaging as well as a distinctive mix of merchandise for Ironton for their August opening. 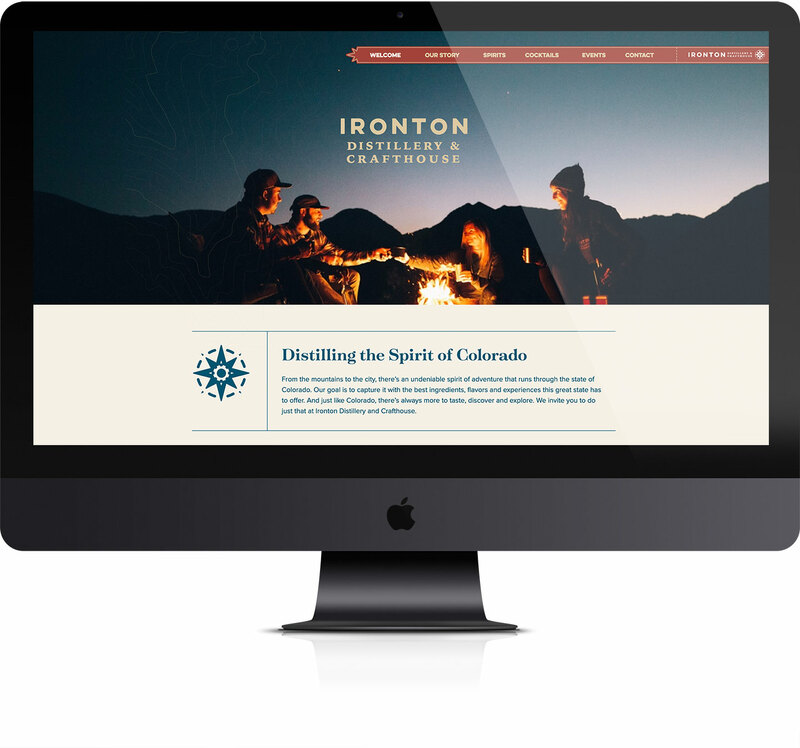 We took the spirit of Ironton and brought it to digital life on their website. 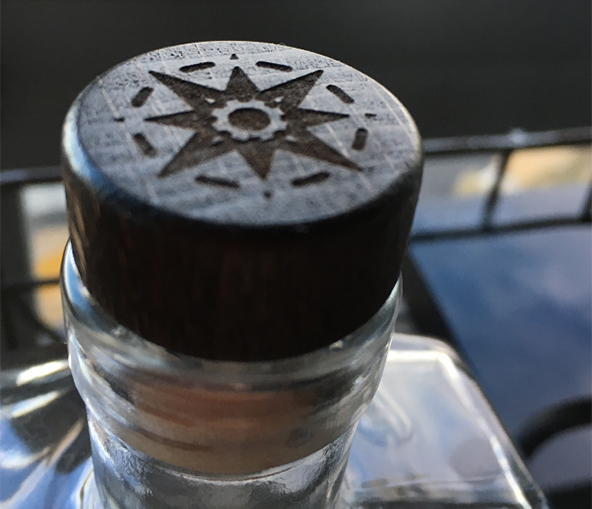 Little details like the navigation taking the shape from the cork seal and reusing the map pattern behind the mobile navigation carries all the fun personality of the brand to a unique website. 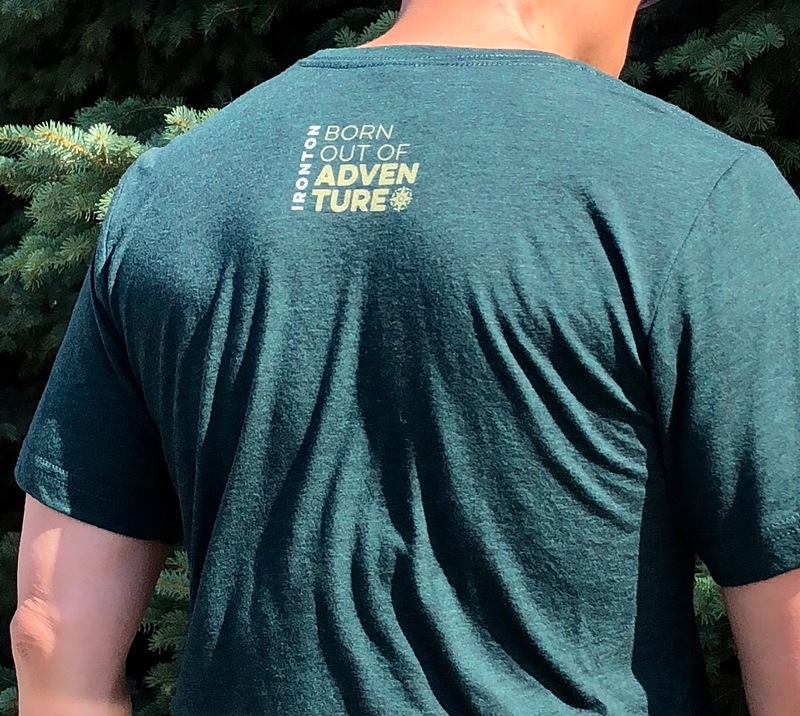 To bring the brand to life, we did several in-store and outdoor photoshoots to bring the brand out into the world of the adventure-ready consumer. 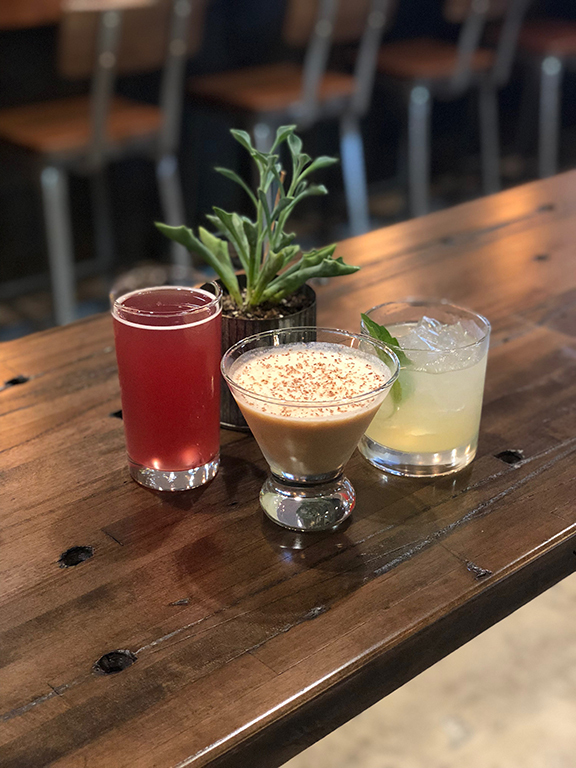 © 2019 Wigwam Creative, Inc.